preserving all the actual benefits of our wing sail like the unbelievable lightness while sailing or the upwind performance. 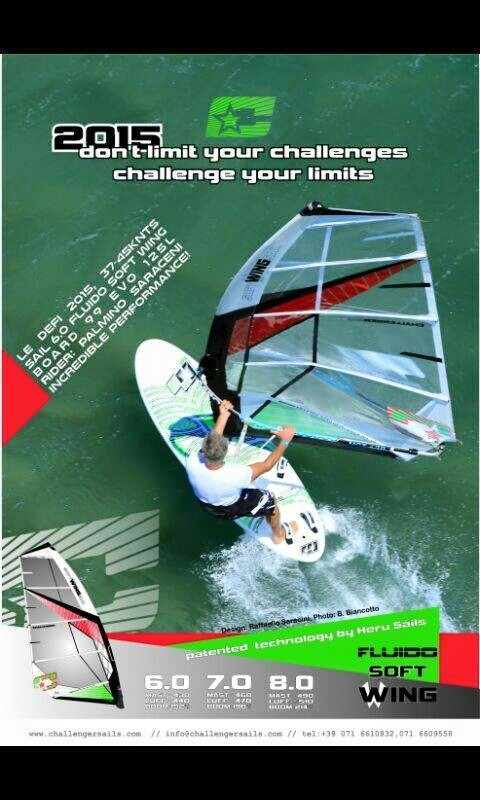 Join us, join the future. 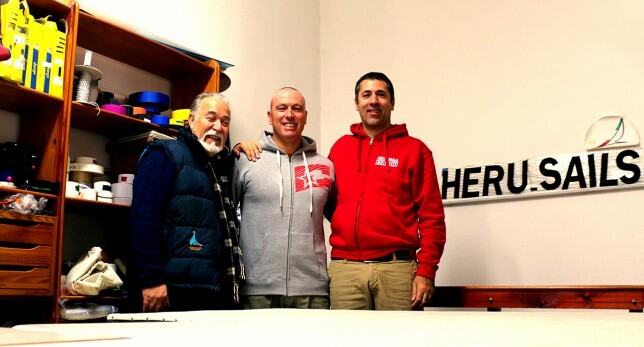 On 1st February 2016 the three-year joint venture between Challenger Sails and Heru Sails has ended. The joint venture was aimed at putting on the market soft wing sails based on the technology developed and patented by Heru Sails. 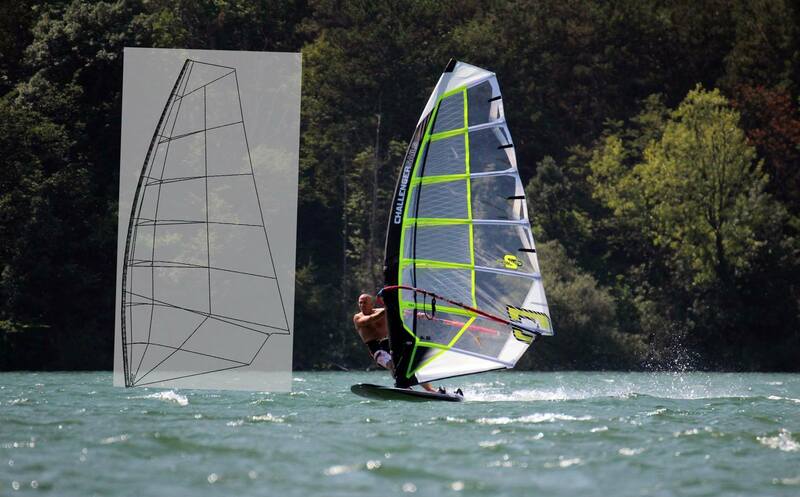 Heru Sails will continue to project, realize and sell soft wing sails under its own brand name and through licensee brands. 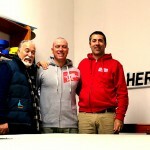 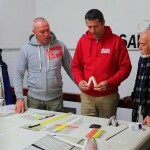 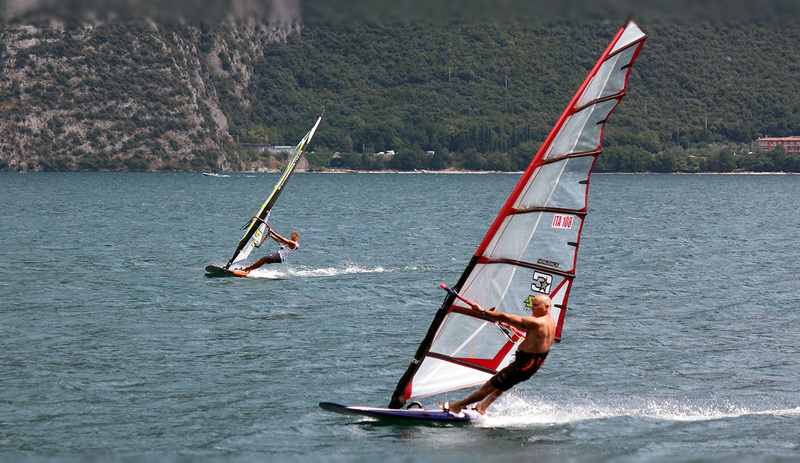 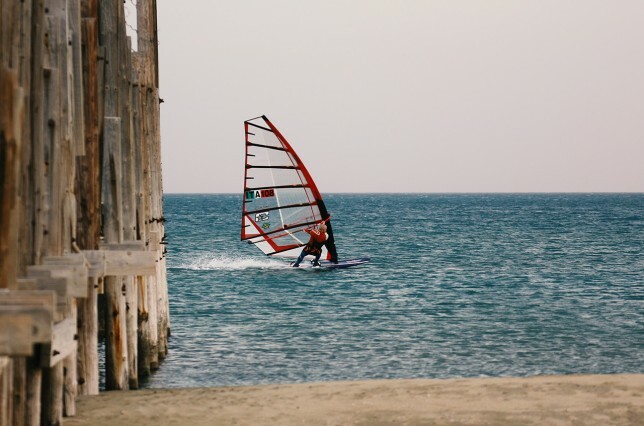 A partire dal 1 febbraio 2016 termina la Joint Venture triennale tra la Challenger Sails e la Heru Sails per la messa in commercio di vele alari da windsurf basate sulla tecnologia brevettata e sviluppata dalla Heru Sails. 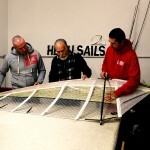 Heru Sails continuerà a progettare, realizzare e commercializzare vele alari sotto il proprio marchio e tramite Brand Licenziatari. 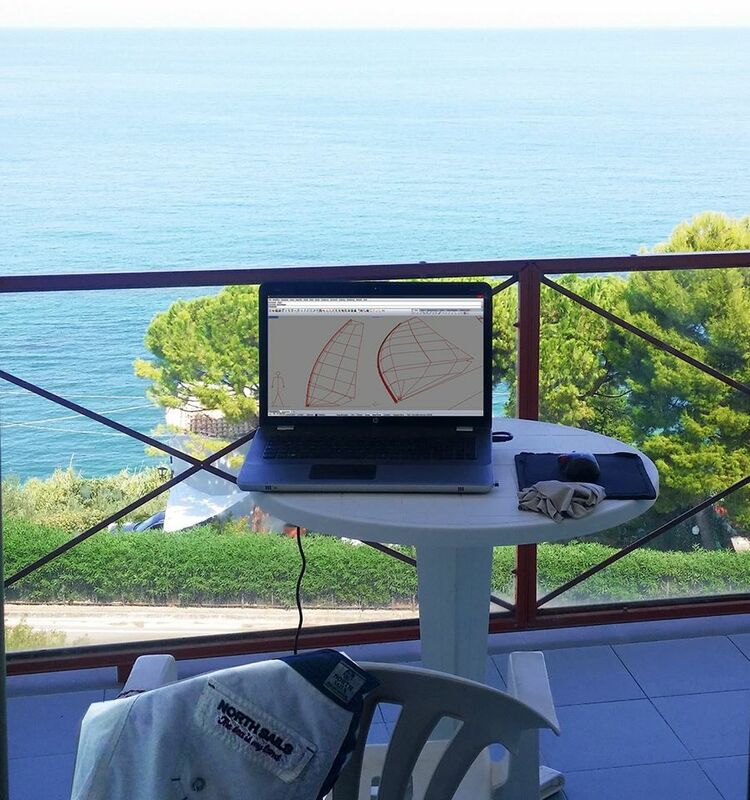 A New Year full of passion and innovation has Just begun !!! 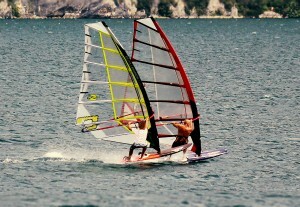 If you want something really new you have to start thinking differently!! 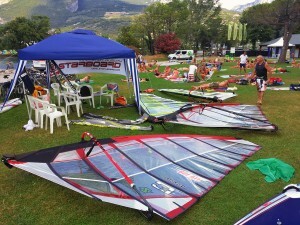 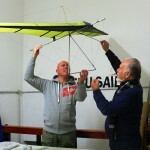 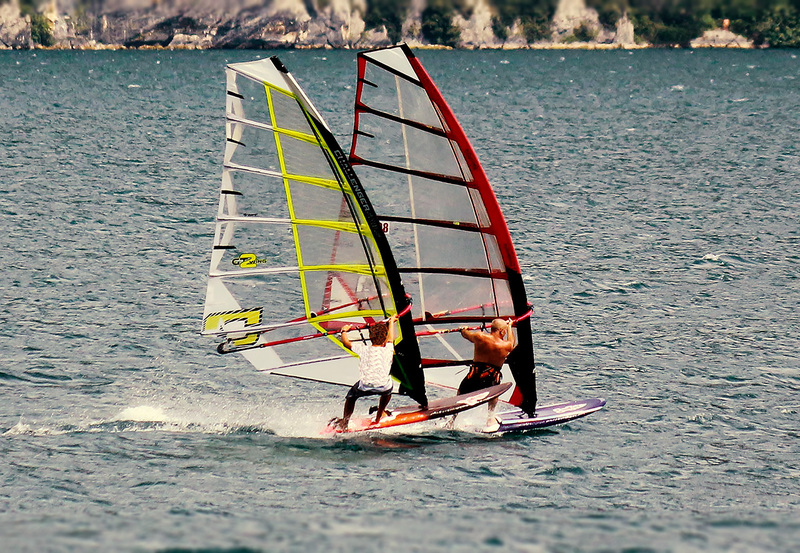 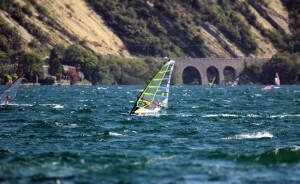 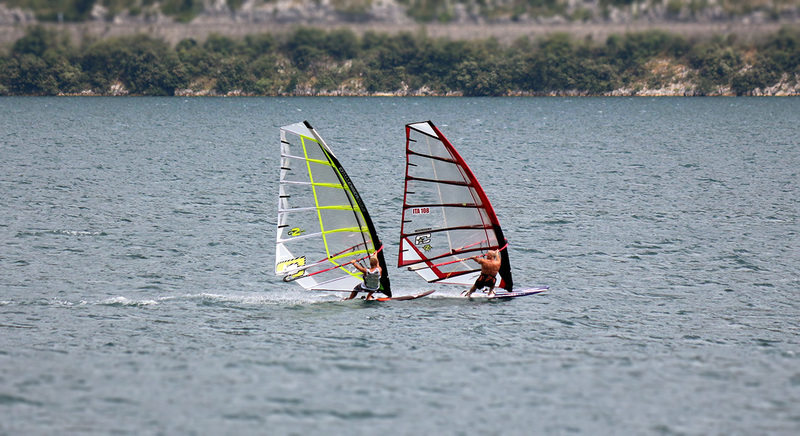 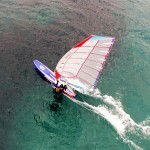 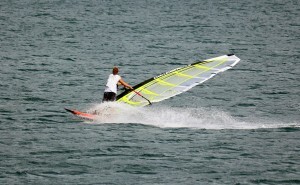 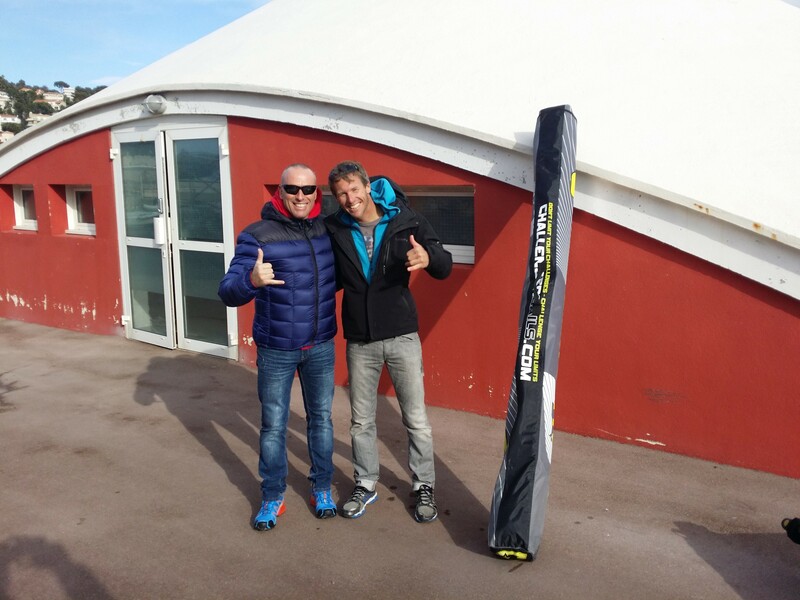 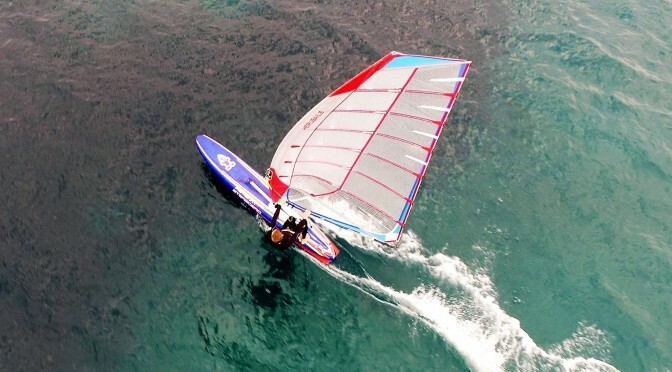 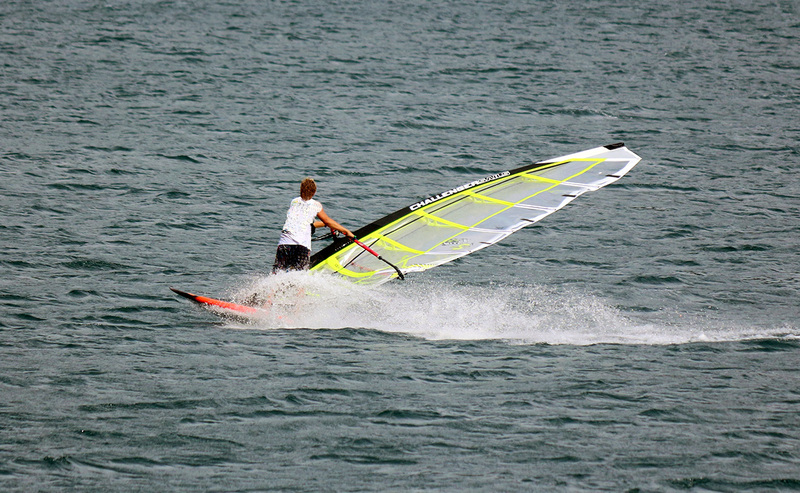 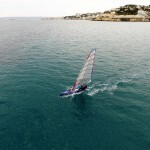 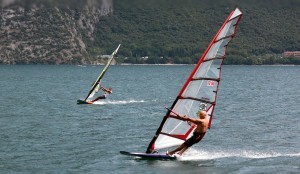 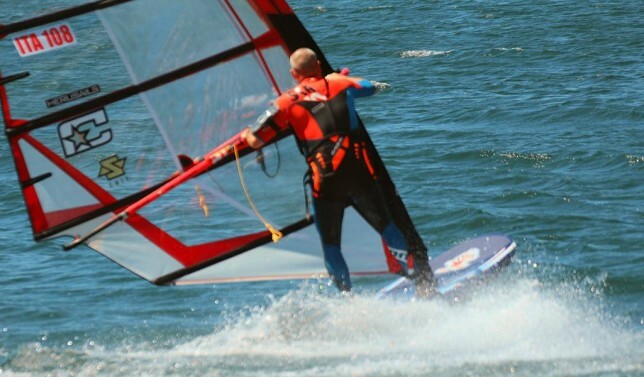 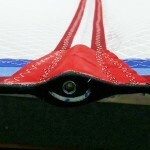 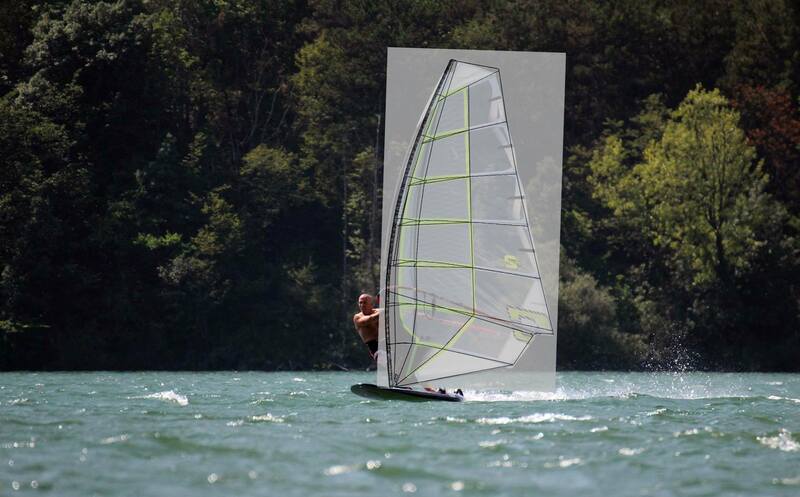 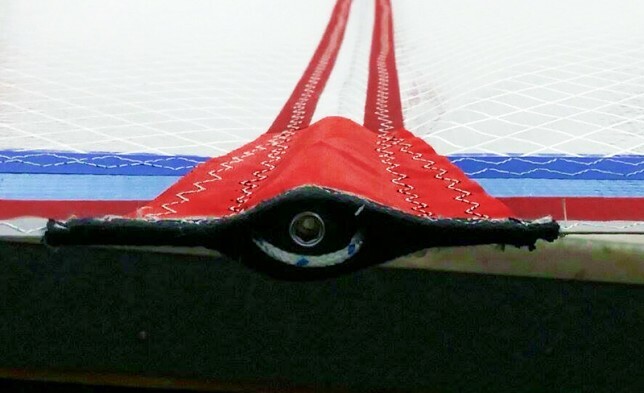 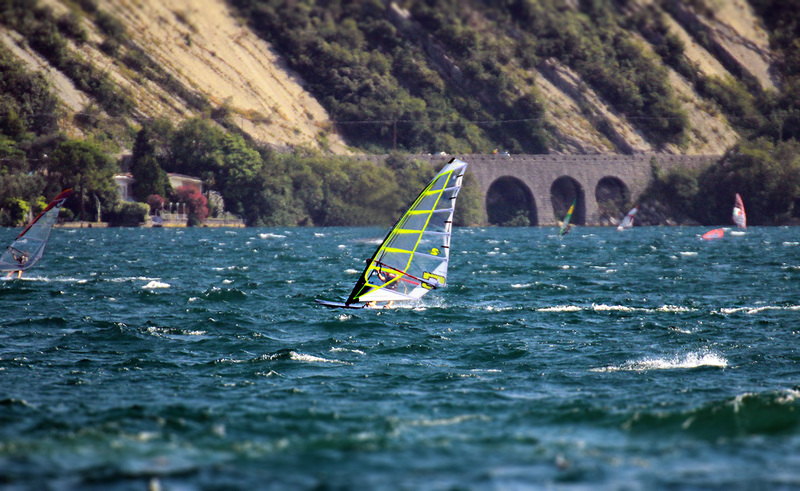 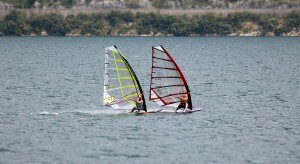 The soft wing sail is real, It is here and it is the best technology ever!! 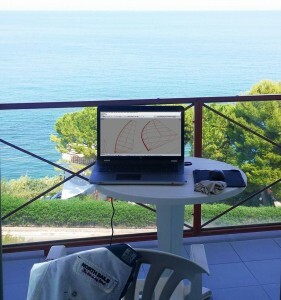 Heru Sails is always focused on improving its technology. 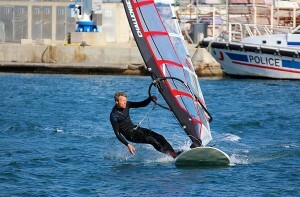 while sailing or the upwind performance.